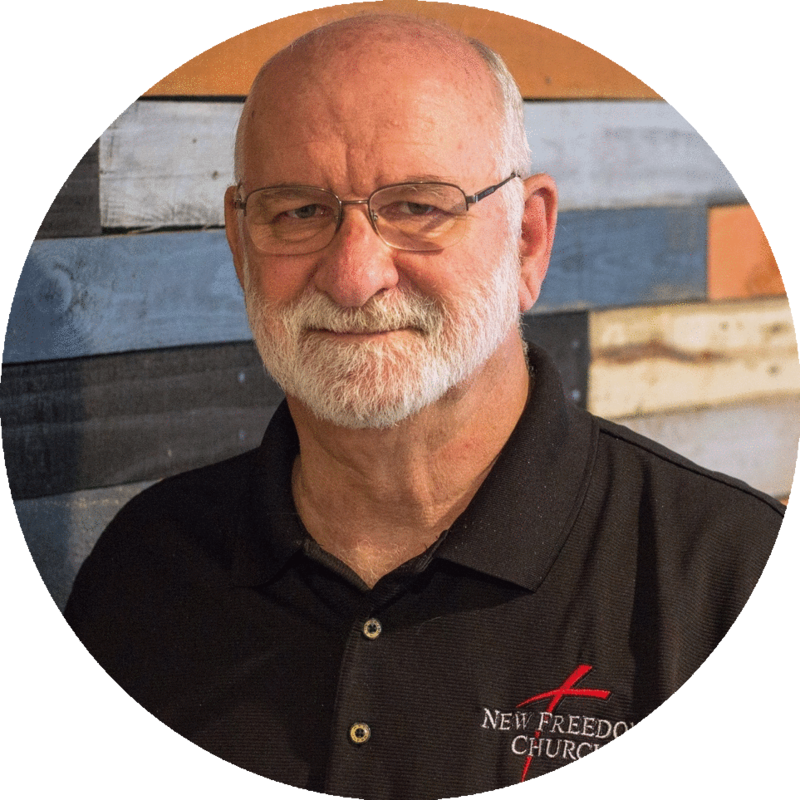 As the founding Pastor of New Freedom Church, Joe Shutts has a dual passion to reach the unchurched with the Gospel of Jesus Christ and disciple believers in all aspects of their Christian walk. 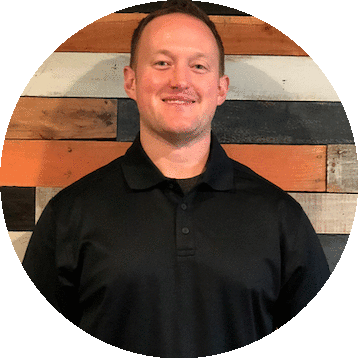 After graduating from Lebanon High School in 1997, he enrolled at Valor Christian College in Columbus, Ohio where he earned a diploma in Pastoral Leadership. Joe also holds a B.A. in Leadership & Ministry from Ohio Christian University and a Masters Degree in Theological Studies from Liberty University. Dennis Bunnell and his family join us after serving as a licensed pastor with the United Methodist Church with school at Methodist Theological School in Delaware, OH. Dennis received his BS from Austin Peay State University in Clarksville TN; MA in Education from Florida International University, Miami FL; Administrative Certification from Wright State University in Dayton, OH. 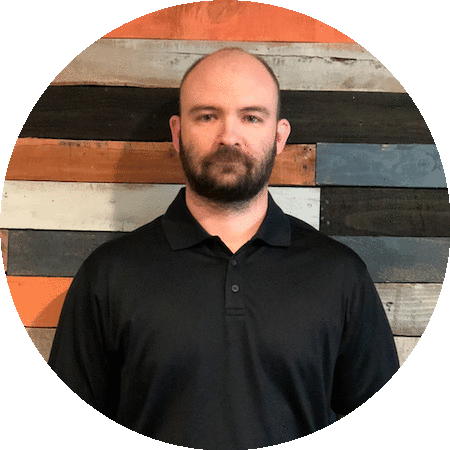 Seth Kidwell has joined us from the healthcare world. He is a Nurse Practitioner with previous ministry experience as an Elder. He is now the Executive Pastor here at NFC. His role is to oversee the individual ministries and help people identify where they can join the mission through volunteer service. 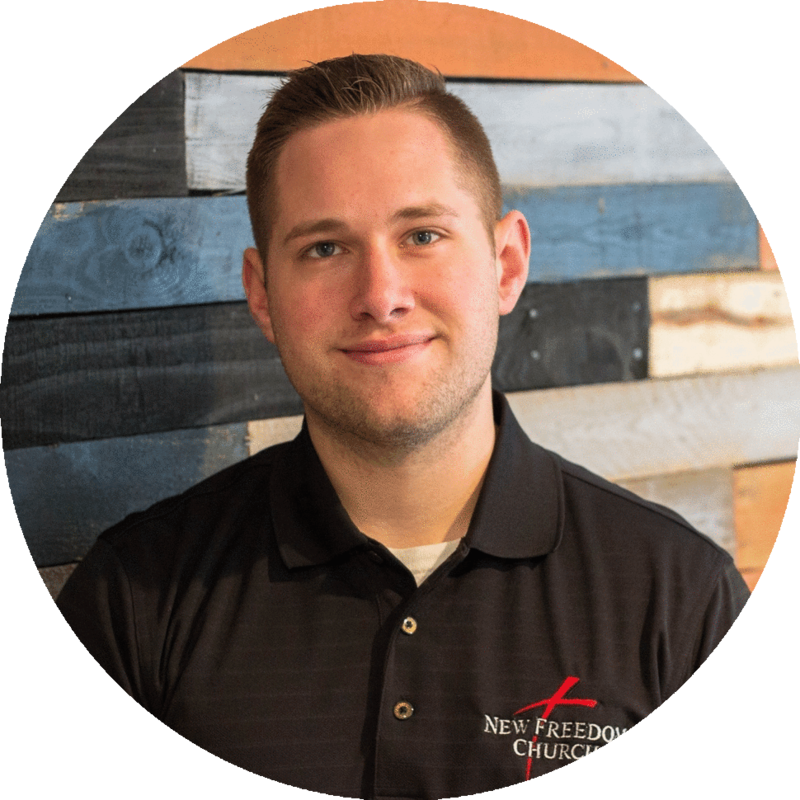 Nate Thompson and his family were led to New Freedom Church by God to lead as the Worship Pastor. Nate and his family come to us from Rivers Crossing Community Church where Nate served as one of the Worship Leaders, as well as a Lay Elder of the church. Nate is heavily involved in Celebrate Recovery ministry helping lead worship and other areas. Nate is also a Controls Engineer by trade and continues to work in that field. Noah Doss graduated from Clinton-Massie High school in 2016, and started seeking God for opportunity and open doors. 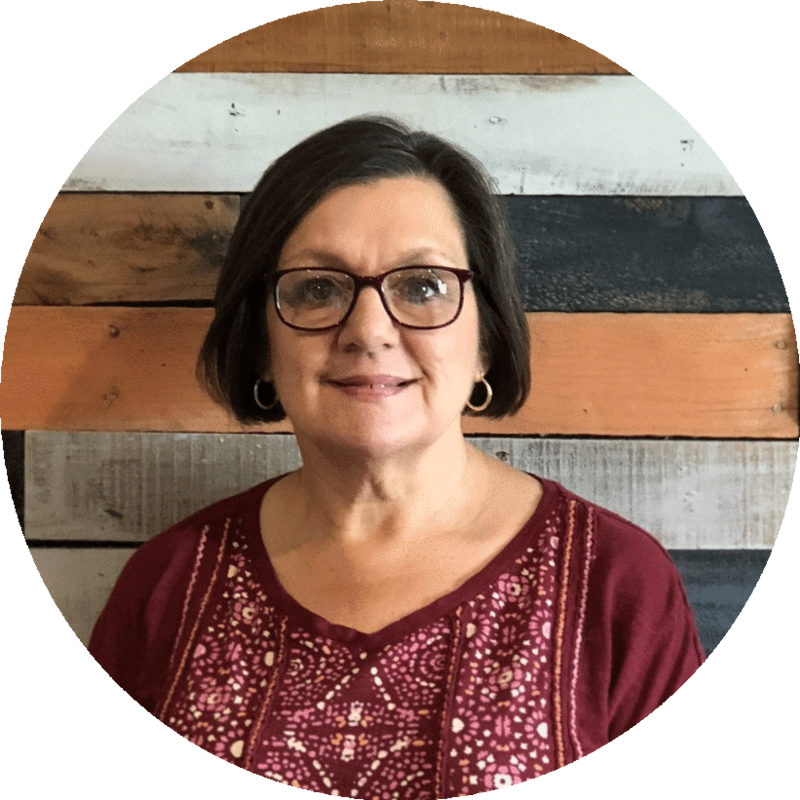 He was led to New Freedom Church, and served as our Kidz Church Director. As time went on, he felt a calling to move forward, and now currently serves as our youth pastor, presiding over Catalyst Student Ministry. 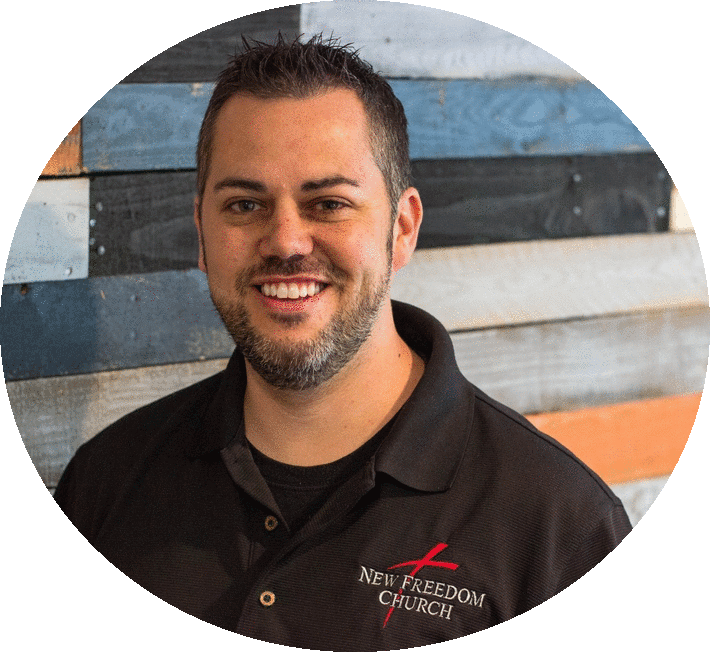 Chad and Jennifer Doss serve as the Children’s & Outreach Ministers here at New Freedom. They are the proud parents of 4 beautiful children: Destiny, Noah, Hannah and Christian. 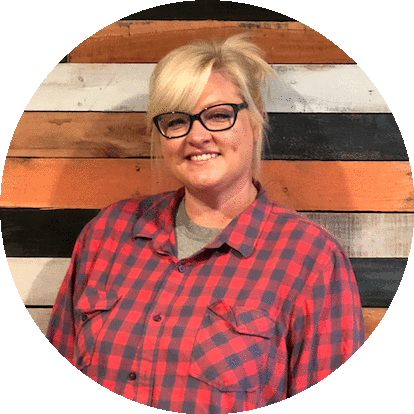 Chad and Jennifer’s passion and privilege is to love Jesus with everything in them and share that love with as many people as God allows. 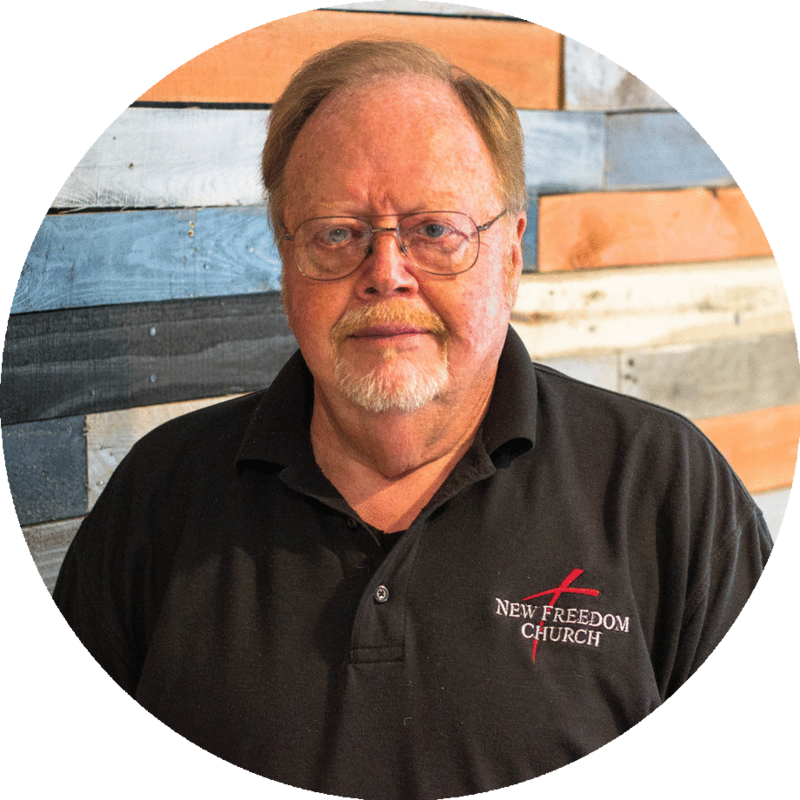 Darrell Eaton comes to New Freedom Church after many years in business management. He served as our church administrator, and now as our building operations director, overseeing all building repairs and projects.